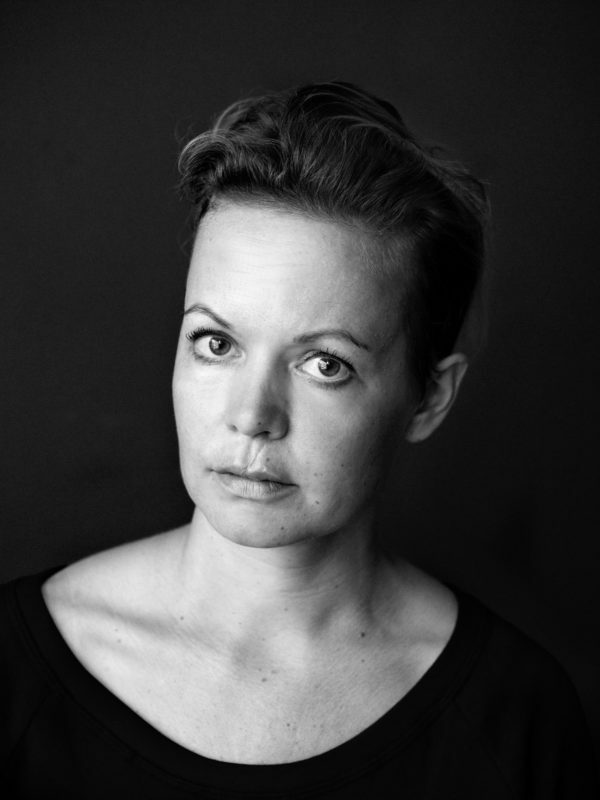 Frida Kempff is a documentary filmmaker born 1977, in Sala, Sweden. She started working with television and film in the late 90′s. Since then, she has been working as producer, reporter and director for several television and documentary productions. In 2006 she graduated from the Stockholm Academy of Dramatic Arts, SADA, where she directed four short documentaries that all have been screened in Swedish national television and in festivals. In 2008, she directed the short documentary Bathing Micky that won the Jury Prize in the Official Selection in Cannes in 2010. Since the success of Bathing Micky, Frida has directed two additional short films, which have won her prizes worldwide. With a strong passion for her subjects and a deep cinematic voice Frida Kempff has become a rising star among directors, seamlessly shifting through dramatic stories about humanity and the world we live in. Often, her movies are focusing on the vulnerability of people and every individual is portrayed with warmth and respect. 2011 – While You Were Gone (Medan du var borta), 13 min documentary. In selection: Special mention, Skepto International Film Festival, Italy; Special Mention, Minimalen Kortfilmfestival, Norge. 2010 – Bathing Micky (Micky bader), 13 min documentary. In selection: Jury Prize, Official selection, Cannes, 2010; Best Short Documentary, Festival Internacional de Cine Expresión en Corto, Mexiko; Special Jury Prize, Miami Short Film Festival, USA. 2006 – Psykobalett, 13 min documentary. Nominated for Sthlm Doc, Tempo Festival, Stockholm, 2006. Nominated at Tempo Festival, Stockholm, 2006 and for Prix Mosaik, Swedish National Television, 2007. 2003 – With the Heart in Arsenal (Hjärtat i Arsenal), 28 min documentary. 2002 – Same song every year (Samma visa varje år), 28 min documentary.